My grandfather went out to lunch once a week with his friends. They used to eat at Subway . . . until the sandwich prices went up. Then they started a regular tradition of eating at Wendy’s. Popop was so excited about Wendy’s that he regularly explained why it was the best deal around. As he told us, “You can get an entire lunch for 99 cents. I buy the 99 cent chili and get a cup of water, which is free, to go with it.” His friends would do the same, and then they’d spend hours talking at Wendy’s. 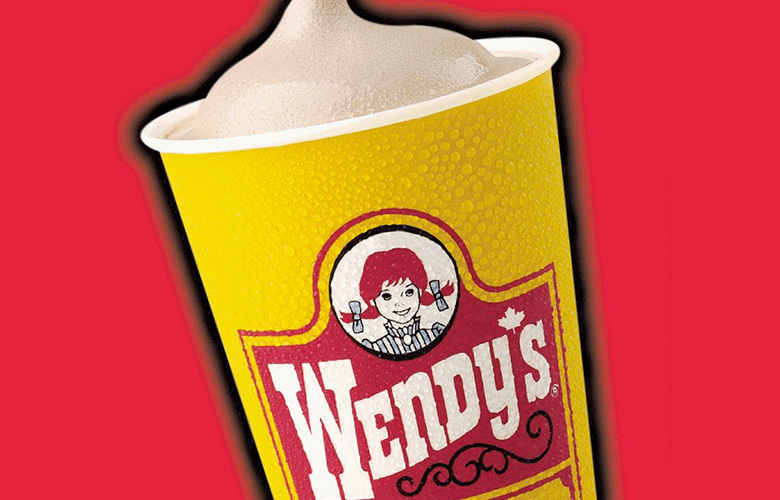 Sometimes the staff would even give them free Frosty drinks (which made me a lifelong Wendy’s fan). My grandfather died a few years ago. He taught me so much and was such a nice person that every year on his birthday, we try to do especially nice things for other people and eat at Wendy’s to celebrate his life. This year, I was so caught up in work related projects that I forgot it was his birthday. Fortunately, my wife remembered. After dinner, she asked if we were ready for dessert. We all said yes, and then she pulled Frosty drinks out of the freezer. Her week had been as busy as mine. Yet, she had found the time to go out, pick up 6 Frostys and hide them in the freezer. It was awesome. Like the time I was sick and quarantined to a bathroom no one used. When I went in I found a towel folded up on the floor next to the toilet. . . so my knees wouldn’t hurt if I threw up. Probably more details than you needed, but I’ll never forget that thoughtfulness. I don’t need a big birthday party or a big Hanamus gift. The little things that matter every day are much more important. I’m trying to do a better job of slowing down and paying attention to those little things. Do you want to show your appreciation for someone? Try slowing down. Pay attention to the little things. They are the big things. If you enjoyed this post, you’ll probably like this wisdom from my grandfather: 7 Easy Ways You Can be a Better Person.